Recently converted to these to get away from plastic. Still plastic lids, but impossible to get away from all together. Just don't fill all the way. The tiny green size is perfect for baby food. I use the orange for larger baby food as well as fruit for my husband and I (lunches). Blue bowl is good for side salads for lunch. Smaller red rectangle good for a small lunch entru00e9e. We each take 3 of these every work day (3 me, 3 hubby, 3 baby). So I got several sets. Strong... I've dropped the mini ones several time and they don't break. 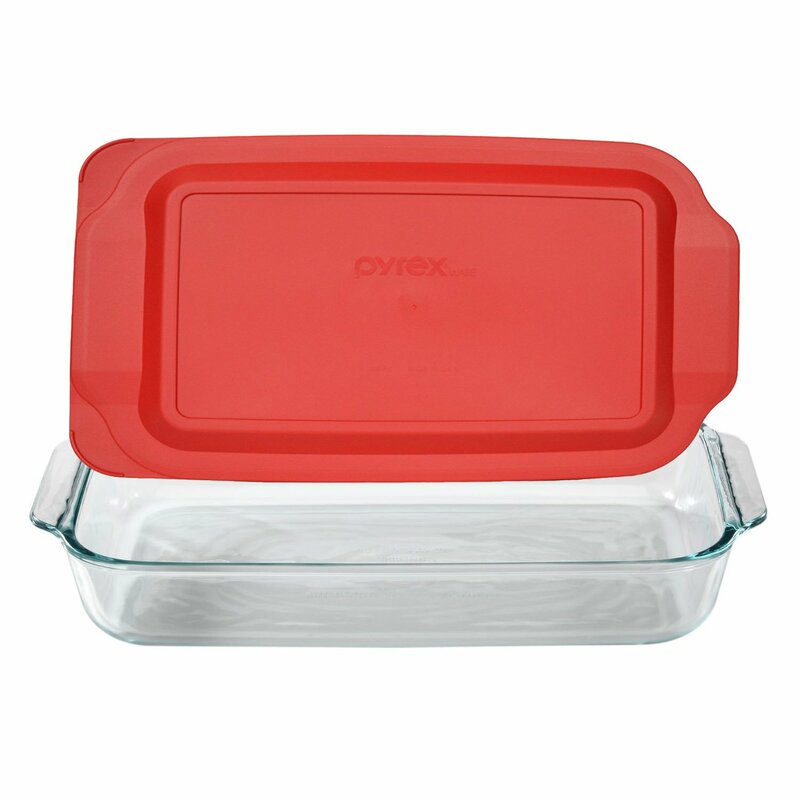 I love these glass pyrex dishes.The variety of sizes is great for a number of uses. 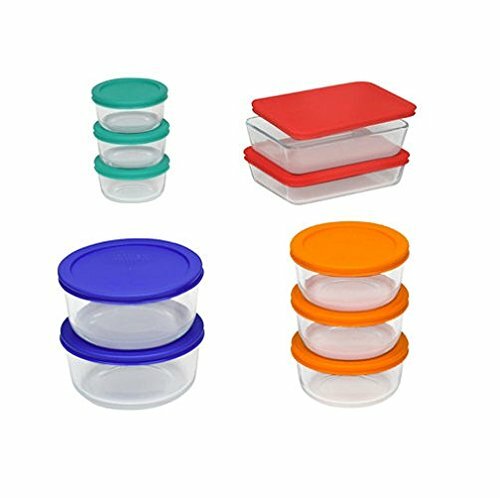 I have thrown away all of my plastic containers and I use these glass containers multiple times every day. I also love that I can just put them in the dishwasher and not have to worry about hand washing them. I love putting some of my ingredients in the little bowls while I'm cooking. It looks all fancy like on the cooking shows. Ha! I'm easily amused. Nice heavy glass storage dishes. 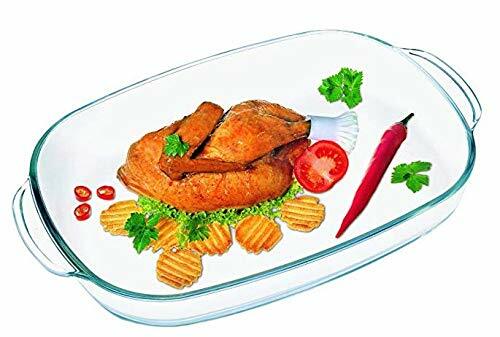 Leftovers seem to last longer in the glass dishes than in plastic. Also easy for reheating in the microwave with worrying about toxins from plastic leaching into the food. A great product. One complaint. The lids tend to crack/split at the rim. After that happens, the lids will stii go on but they don't fit snug. I love that these stack inside each other. So far they've been great. Was so tired of the piles of disorganized plastic storage items in my cabinet. Can't ever easily find a top that fits! This for me was a great solution. Tops color coded to size of item. Can heat in them. Recommended!! A must have for a busy family. 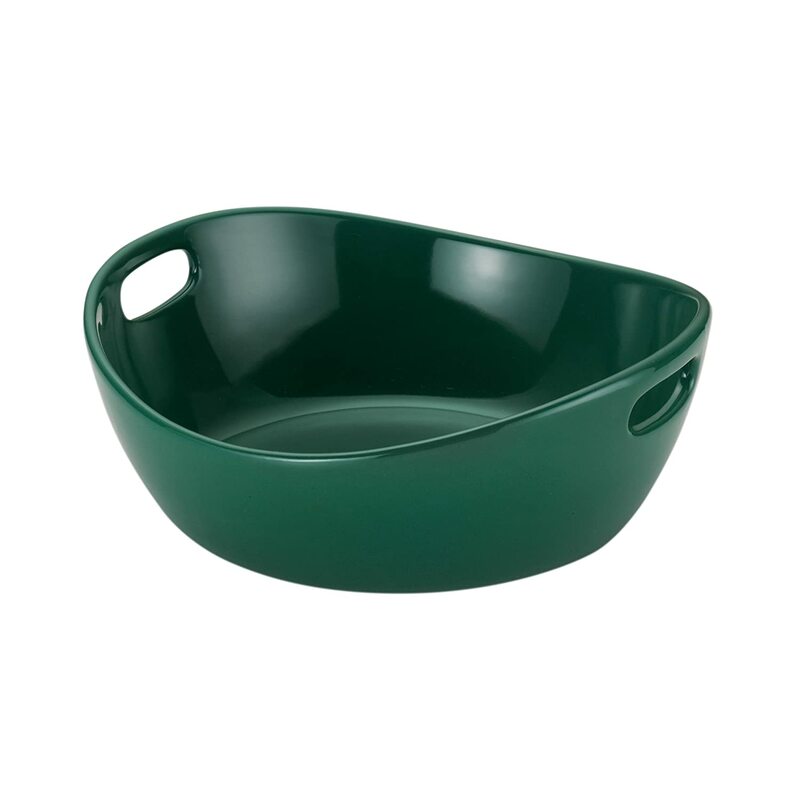 Sturdy and easy to keep clean.